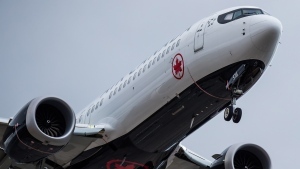 Nearly two thirds of Canadians believe the country’s aviation authority should conduct its own testing on passenger aircraft instead of accepting the U.S. safety reports, according to a new survey. 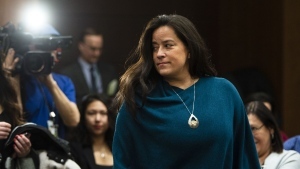 Canadians are split on whether the SNC-Lavalin controversy constitutes primarily a legal or political issue, a new Nanos Research survey finds. 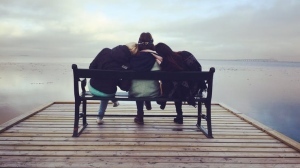 As countries around the world celebrate International Women’s Day, new statistics show that as teenage girls enter adulthood, they begin to experience roadblocks that challenge their confidence, power and equality. 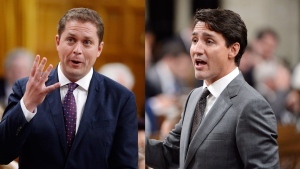 The Conservatives now have a slight edge over the Liberals, according to the latest Nanos Research federal ballot tracking. 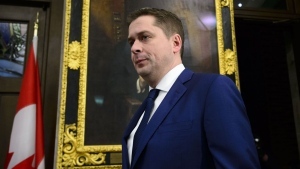 The weekly tracking data, which ended March 1 and was released on Tuesday, shows the Conservatives at 34.7 per cent, followed by the Liberals at 34.2 per cent. 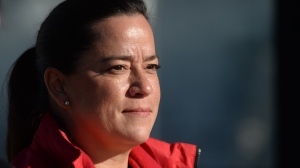 One in four Canadians say the SNC-Lavalin scandal will influence their vote in the next federal election – and the political fallout appears to be growing, according to a new Nanos survey. 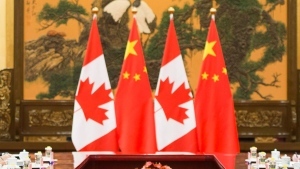 Canadians tend to believe the U.S. over China when it comes to allegations against Huawei executive Meng Wanzhou, according to a new survey from Nanos Research – but there is less of a consensus on how the federal government has handled the China file. 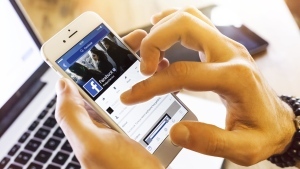 The majority of Canadians think that Facebook will negatively impact the next federal election, and that the social media giant doesn't do a good job at monitoring how it is used to influence politics, according to a Nanos Research survey. 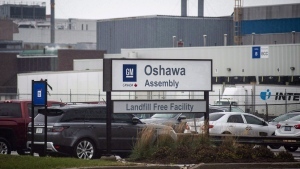 Most Canadians believe that companies should have to make a legal commitment to maintaining jobs in Canada before receiving financial assistance from the government, according to a new CTV News Nanos survey. 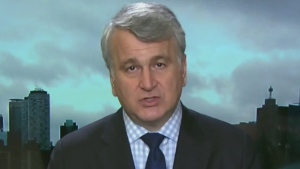 Pollster Nik Nanos weighs in on the P.E.I. 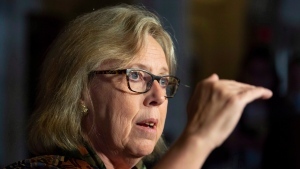 election and the Conservatives winning a minority government. 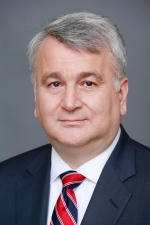 Power Play's Don Martin speaks with Nik Nanos about new poll numbers that show a 'tight run' between the Liberals and Conservatives. 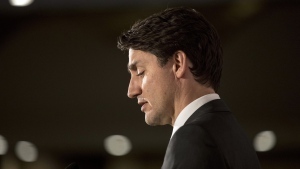 Nik Nanos from Nanos Research says PM Trudeau continues to be on a negative trajectory, at a 12-month low. 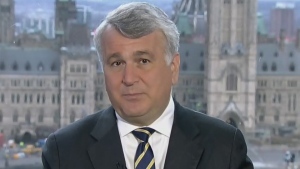 Don Martin discusses new data with Pollster Nik Nanos showing the Liberals national ballot numbers are trailing behind the Conservatives. 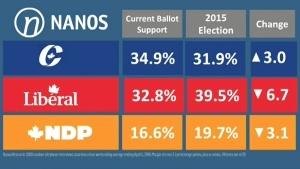 Nik Nanos from Nanos Research on what the latest numbers mean for the Liberal party. 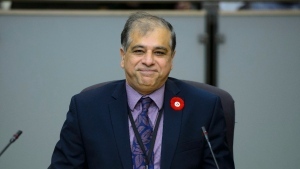 CTV's official pollster, Nik leads one of Canada’s most distinguished research companies.